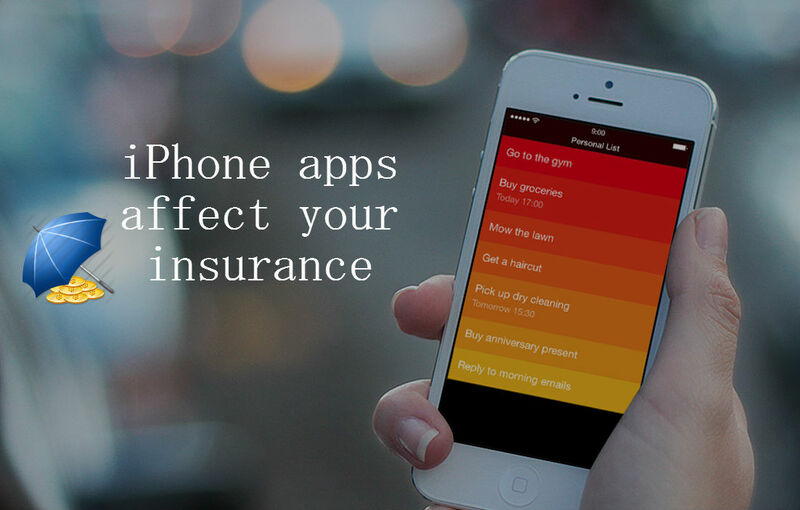 How can iPhone apps affect your insurance? HomeSmartphonesiPhoneHow can iPhone apps affect your insurance? How Rebranding can Save Your Failing Business? The life insurance industry may soon get a new tool that may help in determining rates for customers; and this tool is none other than the iPhone. This is because developers are planning to build apps that will be able to measure heart rate, weight, blood pressure and other related things. This is being done as part of the Apple’s new mobile operating system. If users choose to use these apps for the above mentioned functions, the information can then be sent to doctors for medical advice. Health insurers, which are barred by authorities from denying coverage based on pre-existing medical conditions, can’t base their decisions on this data. But the scenario is certainly different for the life insurers. This is because the life insurance companies use medical records to determine the relative risks of prospective customers and thereafter, make an informed decision. So, it’s quite possible for your health records to be among the ones that face scrutiny if you’ve sent them to your doctor. In a way, it’s right too!! If you are an insurance company, you would want access to everything, all the data points, so that you can make an informed business decision. 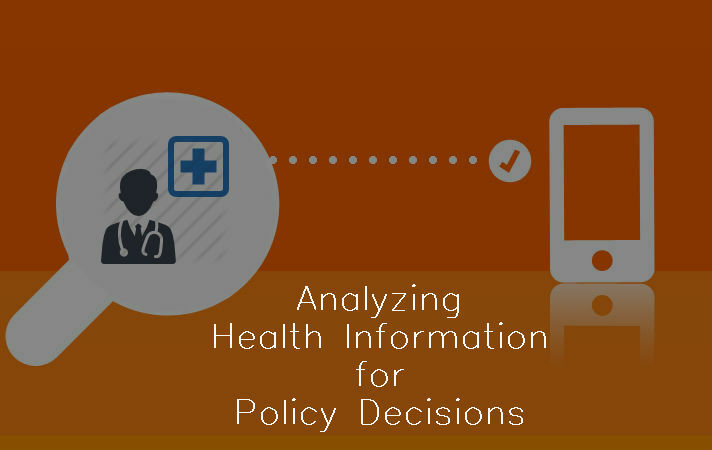 Practically speaking, life insurance agencies analyze all kinds of information when they make policy related decisions. This may include age, medical history, profession, etc. They may even consider whether you smoke or drink, just to name a few more. Although, as Apple did not respond to requests for comments, it is still a question as to whether and how health application data might figure into these decisions. In fact, the insurance industry has already found techniques to use tracking data in other contexts. For instance, the so-called usage-based insurance is a fast-growing segment in the auto insurance market. In usage-based insurance, drivers need to install devices provided by insurers to measure location, speed, distance driven, airbag deployment and other related things to help calculate rates. There’s also the possibility of this kind of information being used for civil cases in courts. For example, location data from toll tags has been used in divorce proceedings. So, your privacy is compromised? Of course, it doesn’t mean that you should not share your health information with your doctor, or that this information will be shared without your permission. But, this is actually another issue that needs to be considered as more and more of our activities are tracked online. Gerard Stegmaier, privacy expert in a law firm, said that doctors and patients both require this information and there are safeguards put in place to tell consumers how and when their information becomes part of their medical record.